of the E/R fanclub receive a couple of times a year a fan-magazine with lots of information from the Rock 'n' Roll scene with a minimum of advertising. 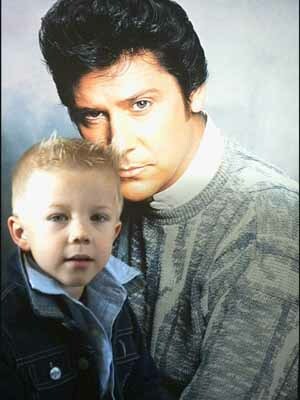 Dylan Kuijpers is one of the youngest fans of The Explosion Rockets and of Shakin' Stevens, just like his dad. 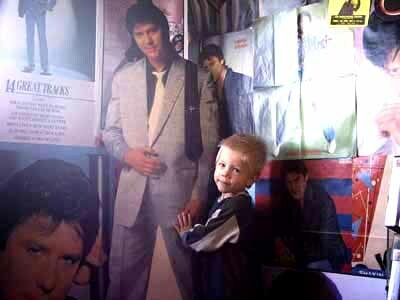 He knows almost all the lyrics of the songs from Shaky. 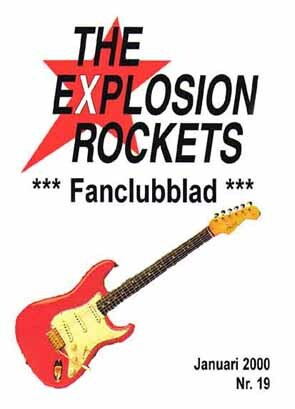 Join the Explosion Rockets Fanclub. You'll be a member for 10 EURO's per year.